Contemporary requirements of medical explanatory resources have sparked the initiative of developing a unique pilot application which could use real-time 3D visualisation in order to inform General Practitioners (GPs) and allied health professionals as well as educate patients on musculoskeletal issues and particularly lower back pain. The proposed application offers a selection of 3D spinal anatomical and pathological models with embedded information. The interface elements adhered to previous studies’ suggestions that the knowledge acquisition and ultimately the understanding of such motley three-dimensional subjects typically entails a strong grasp of the 3D anatomy to which it relates. The Human-Computer Interaction is simplified in order to empower the user to explore the healthy and pathogenic anatomy of the spine without the typical real-life constrains. 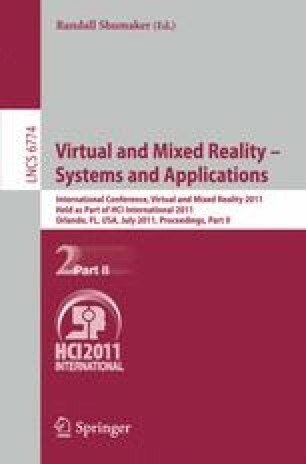 The paper presents the design philosophy of the interface and the evaluation results from twenty user trials. Finally the paper discusses the results and offers a future plan of action.